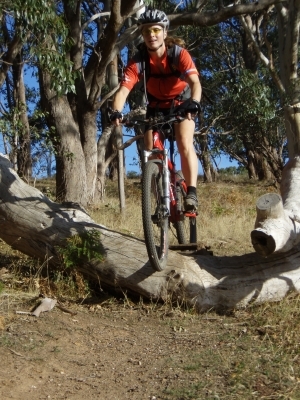 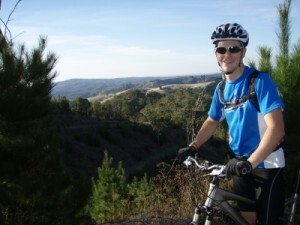 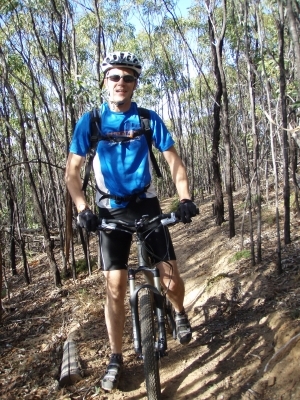 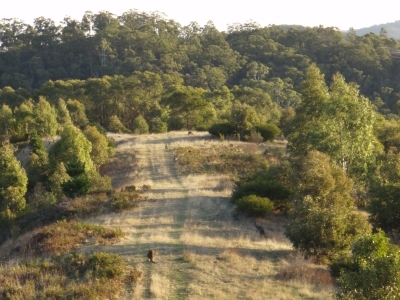 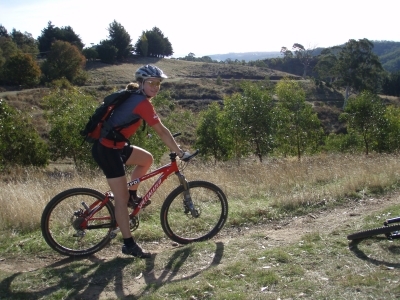 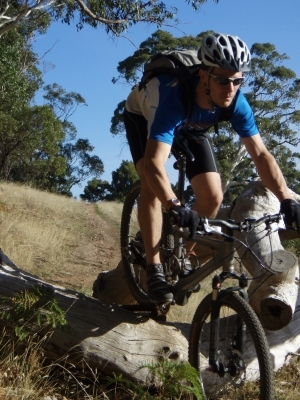 Adelaide has 2 designated mountain bike parks with trails for beginners, cross country and down hill. 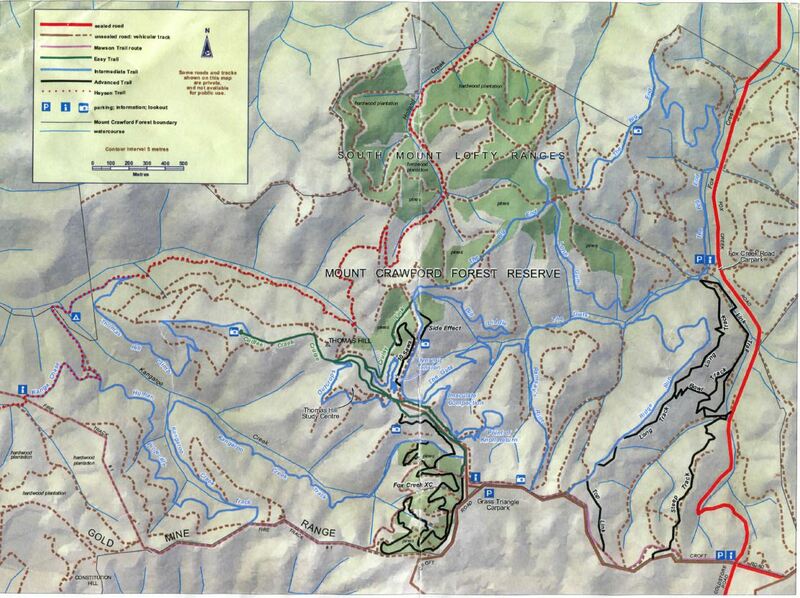 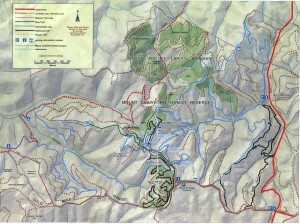 Fox Creek is one of the mountain bike parks and is about 45 minutes drive from where we live. The black runs are most fun as they are proper single tracks. The beginner trails mostly go on fire roads and are a bit boring. Haven’t tried any of the real down hills yet as the people that ride these seem a bit mad… I’m sure we’ll try them soon!